This page contains affiliate links which give us a small commission at no cost to you. Thank you for supporting this site! Don’t you love finding new fonts and images for your blog? Especially when they’re high-quality and free? I do too! We both know how hard it can be to remember to check for freebies, though. I’ve put together this list of where you can get new blogging freebies on a daily, weekly, and monthly basis. And make sure you pin this page as a reminder to regularly get these freebies! Before you know it, you’ll have your very own gallery of high-quality visuals to use on your blog. Creative Fabrica offers limited-time free graphics and fonts on their Freebies page, as well as free graphics and a font each day in Daily Gifts. This is the site I get my fonts from because they come with a lifetime commercial-use license. Create a free account and start downloading! Creative Market offers several free graphics and fonts on their Free Goods of the Week page. DesignBundles offers a free graphic weekly and a bunch of other free graphics on their free designs page. FontBundles (parent of DesignBundles) offers a free font weekly and a bunch of other free fonts on their free fonts page. TheHungryJPEG offers one new font or graphic freebie each week. Haute Stock gives you free stock photos when you sign up to receive their newsletter, plus more sent to your email each month. Ivory Mix has 300+ free stock photos when you sign up, plus more delivered to your email each month. I'm building a platform for you to easily find other bloggers in your niche to collaborate with. Join my mailing list to be notified when it launches! Oh Tilly sends you a link to 3 free stock photos each month when you sign up for the newsletter. SC Stockshop gives you 20 stock photos when you sign up for the newsletter, and a code is emailed to you each month to get more for free. 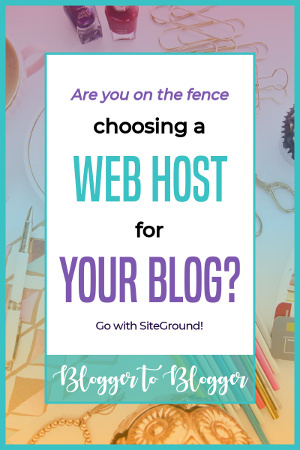 Want more blogging freebies? Check out these free stock photo sites! 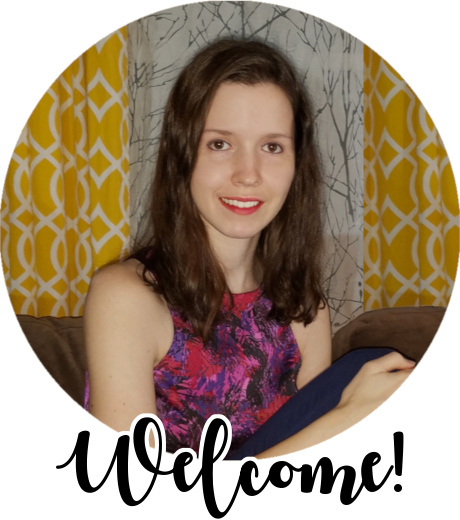 I'm Jacquelyn and I connect bloggers with blogging opportunities and resources. 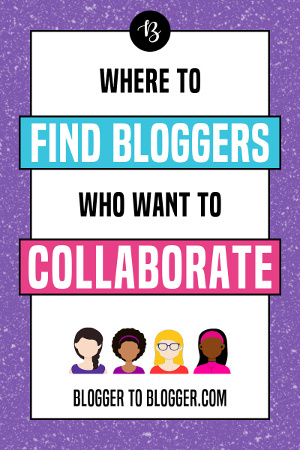 Want to grow your blog through collaborations? Find out how!